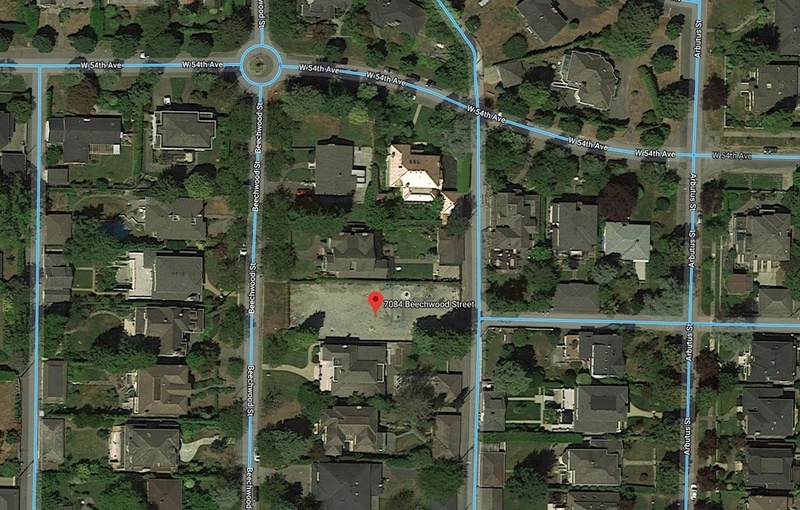 The full public cost of stabilizing a breached aquifer below a residential property in Vancouver’s Kerrisdale neighbourhood has exceeded $10 million. In September 2015, an inexperienced contractor constructing a geothermal system for a new single-family residence being built at 7084 Beechwood Street accidentally breached the underground layer of rock that contains pressurized groundwater, causing water to gush out and threatening nearby properties in the process. Over two million litres of groundwater — enough water to fill two-thirds of an Olympic-sized pool — leaked out of the bore hole every day until July 2017, when a final seal on the aquifer was completed. There have been no signs of any leakage to date. 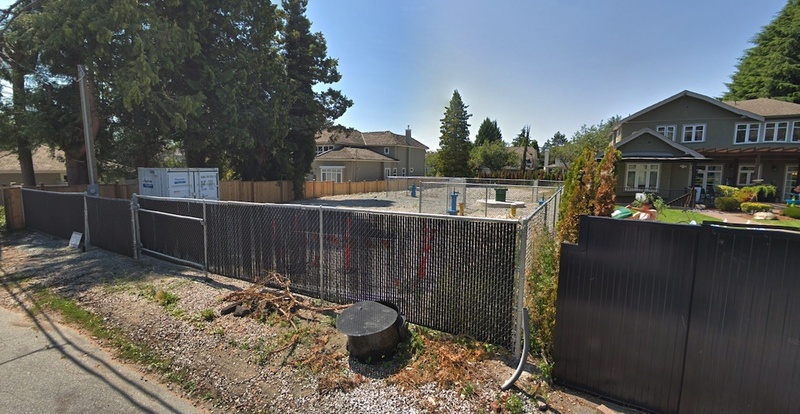 City of Vancouver spokesperson Jag Sandhu told Daily Hive the municipal government has covered the costs of the property’s remediation to date, which are the the responsibility of the homeowner. Attempts are being made to have the homeowner cover the full costs, including a $4 million tax bill on the property and the remainder of the costs through a lawsuit in BC Supreme Court. Sandhu notes the property could be subject to a tax sale in the future. In the meantime, a contractor with the municipal government is monitoring the effectiveness of the bore hole seal, and it is now more than halfway into the two-year, post-closure monitoring period, which will end this September. “The future use of the site beyond the two-year post-closure mark will not be determined until the ownership and final condition of the property are known,” he said. The 11,517-sq-ft lot is currently fenced off, covered with gravel, and utilities that plug the leak. BC Assessment’s latest assessed value for the property pegs the value at $2.694 million for just the land — up from $2.11 million from the 2018 assessment. In contrast, the assessed land value for the adjacent single-family properties to the north and south are each worth $3.7 million — one million dollars more than the problematic property they bookend. The value of the property — exclusively its land value — dropped by 32% in its first assessment after the breach.